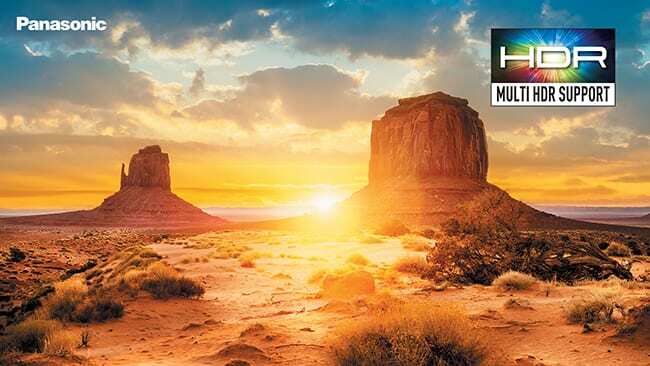 The Greatest Showman 4K Blu-ray Disc Available From May 2nd © 2018 FOX. All Rights Reserved. 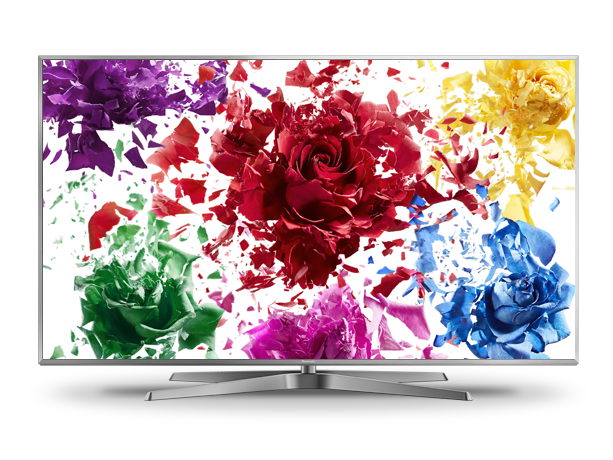 With the release of premium 4K OLED & LED TVs supporting HDR10+ & tuned in Hollywood, Panasonic sets a new benchmark in cinema-grade picture quality with our 2018 range. 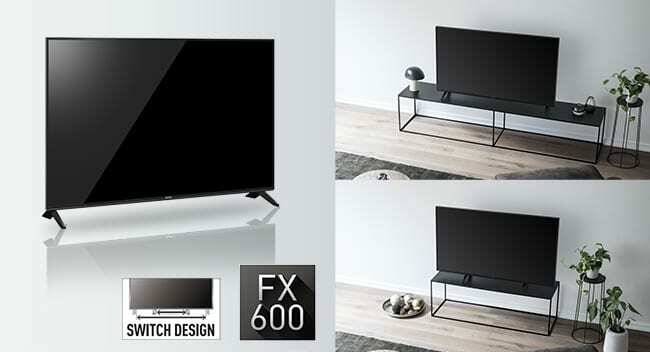 It’s not just us who believe the latest Panasonic televisions are uniquely designed to show pictures in the way they were created to be seen. 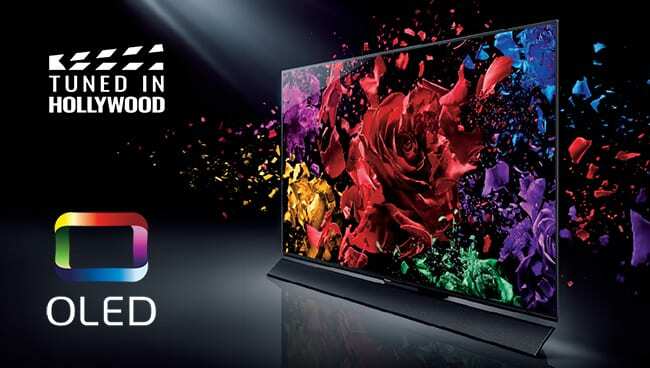 Some of the film and TV industry’s biggest names now use Panasonic OLED televisions as an essential part of their work processes. 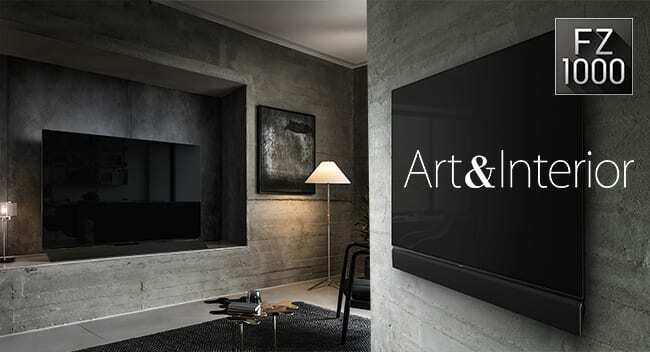 Our OLEDs are “the choice of Hollywood,” meaning that you can own THE VERY TVs which are also being used to create the movies and TV shows you love. 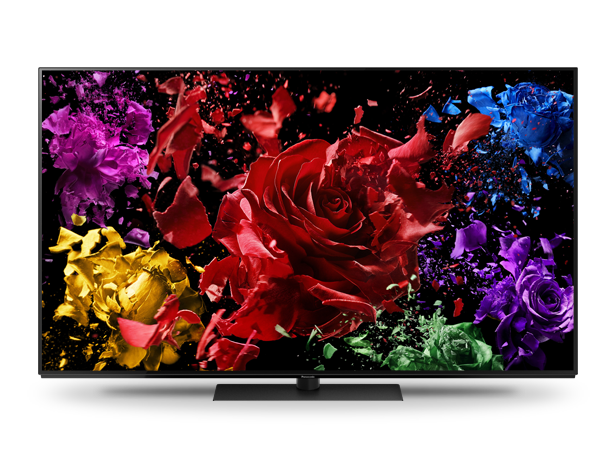 Building on the accolades garnered by our 2017 OLED screens, we’re delighted to launch the 2018 line up with Panasonic FZ1000 Series and FZ950 Series 4K PRO HDR OLED TVs. 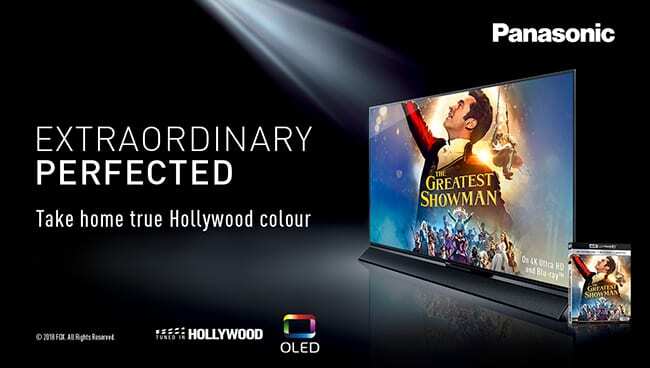 Both available in 65-inch and 55-inch screen sizes, FZ1000 and FZ950 models feature new OLED panels, combined with the latest generation of Panasonic’s Hollywood-tuned HCX video processor to deliver significant under-the-hood advancements. 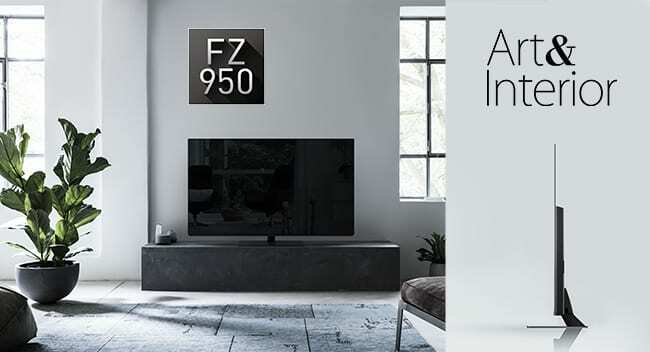 To deliver the very best audio quality, the FZ1000 Series is complemented by the addition of a ‘Tuned by Technics’ Dynamic Blade Speaker – a deceptively thin audio system optimised by Panasonic’s acclaimed hi-fi brand to deliver a refined and powerful field of sound. 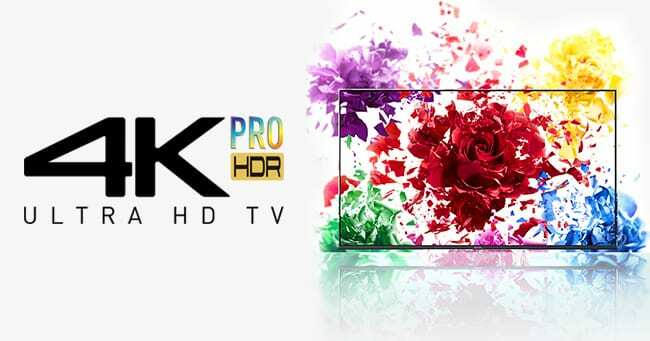 Our 2018 lineup of Premium 4K Pro LED and 4K LED televisions feature improved performance and breathtaking advances in design. 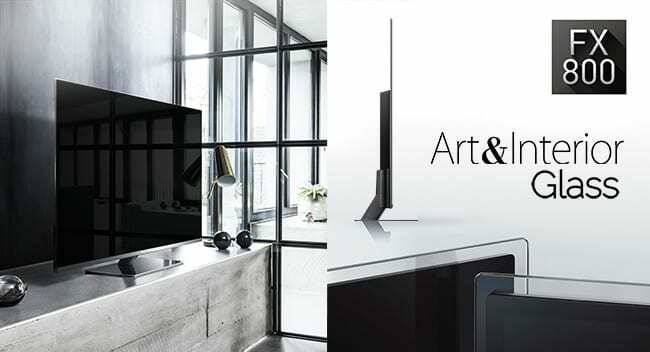 Extremely thin, fashioned in glass and beautiful to look at from any angle, Panasonic’s new flagship LED TVs FX800 Series and FX780 Series boast beguiling ‘Art & Interior’ frames that take their design cues from our gorgeous premium OLED models. 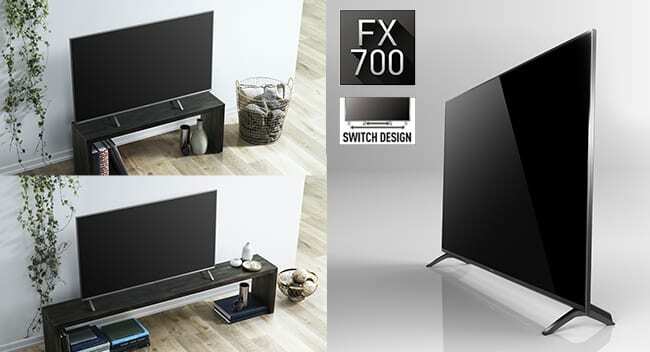 Completing the 4K LED lineup are two further ranges – the FX700 Series and FX600 Series – comprised of elegant, slim models that also feature premium materials and improved aesthetics. 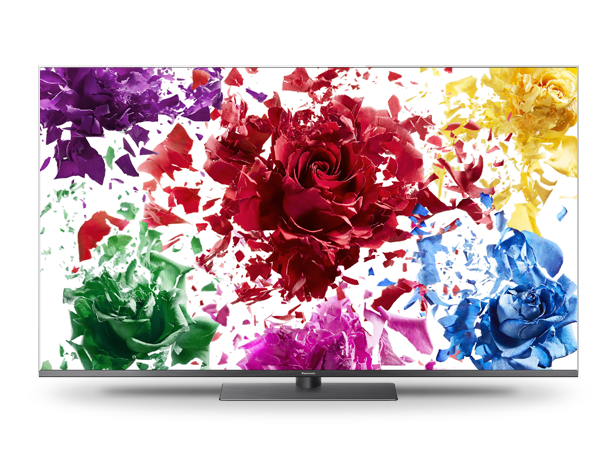 Picture quality has been taken to new levels across the LED TV range, with 4K HDR panels throughout, more powerful video processing and improved backlight dimming. 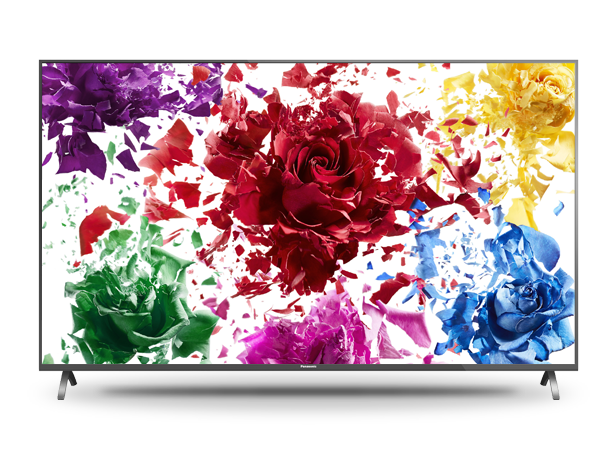 All Panasonic’s 2018 LED screens are compatible with high dynamic range (HDR) for the most finely detailed and accurate pictures, along with Multi HDR Support which includes HDR10 and HLG. 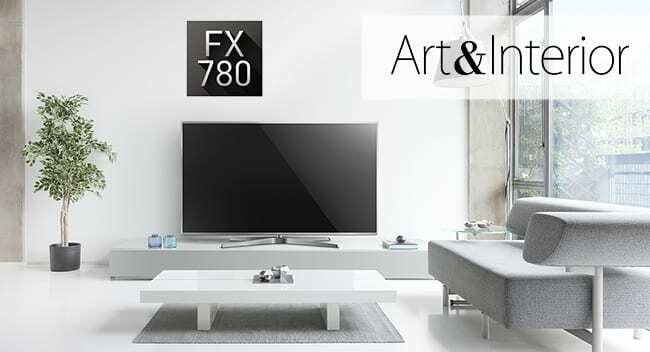 TVs from the FX700 Series upwards will offer compatibility with the new HDR10+ dynamic metadata technology*, and will be able to stream several hundred hours of the Amazon Prime Video library in HDR10+. 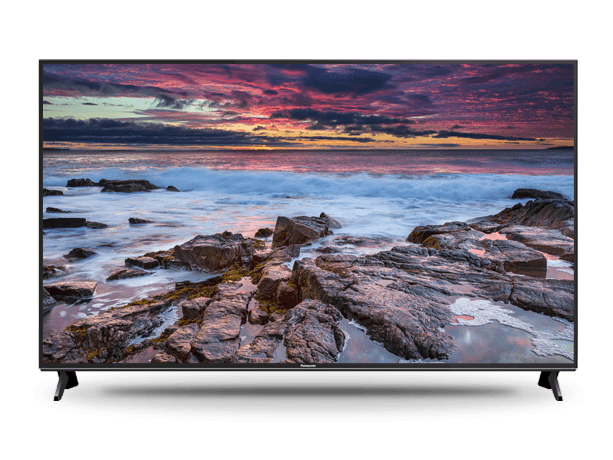 The flagship FX800 Series represents the pinnacle of 4K HDR on an LED screen. 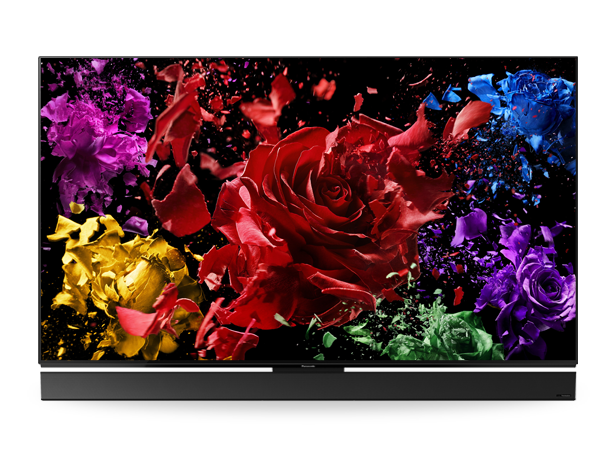 It has the same class-leading Hollywood Cinema Experience (HCX) processor as Panasonic’s 2018 OLED screens and a 4K HDR Pro Cinema Display panel, plus Wide Colour Spectrum. 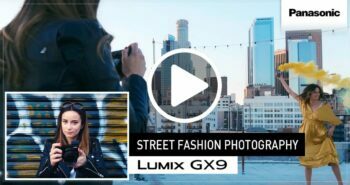 *HDR10+ will be available via future firmware update.